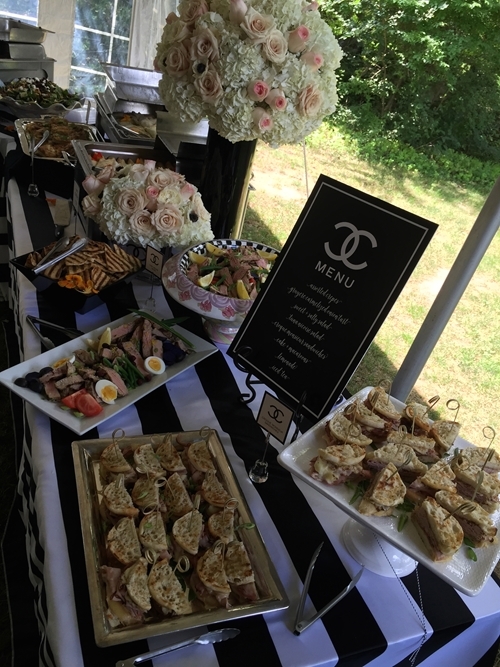 At Chef's Catering, we develop both custom menus that are specifically tailored to your needs, as well as build menus to help expedite the process for different events. We are extremely flexible with our services. Customer satisfaction is our biggest value and we only strive to provide the best quality of food and service. With each event that we do, we build lasting relationships, one client at a time. Check out some examples of menus we've provided in the past for various clients.